Our world is full of needy people. As Christians we are called to love the hurting, the hungry, and the lonely. This call is given by God. It is undeniable and repeated again and again throughout Scripture. Learn to do right; seek justice. Defend the oppressed. Take up the cause of the fatherless; plead the case of the widow. This is God’s heart, that we would join him in compassionate care of those who are abused, neglected, and rejected. He wants us to be his hands, providing for those who cannot care for themselves. 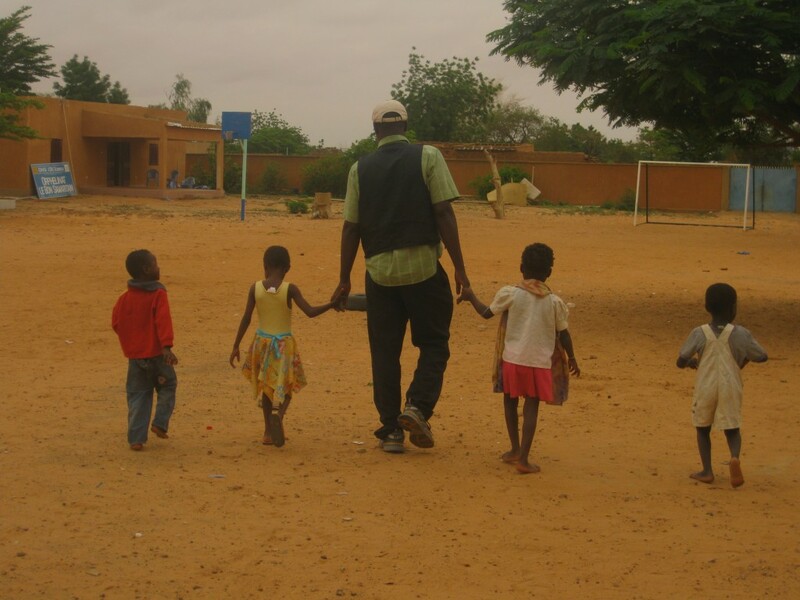 In Niger, one of the poorest nations in the world, there are an estimated 970,000 orphans. These children need help. We believe that God is calling us to dramatic and radical action on behalf of those who cannot cry out for help on their own. We want to partner with the local Church in ministry to these children. By engaging local believers, we hope to create a culturally sensitive ministry that aims at local sustainability. I was a stranger and you invited me in, I needed clothes and you clothed me. I was sick and you looked after me, I was in prison and you came to visit me. We want to see God help the needy, heal their hurts, and restore hope to their lives.